Sign up and receive Property Email Alerts of Warehouses for sale in Longmeadow, Johannesburg. A great warehousing facility inside an established, secure industrial estate in a prime industrial node with great highway access. 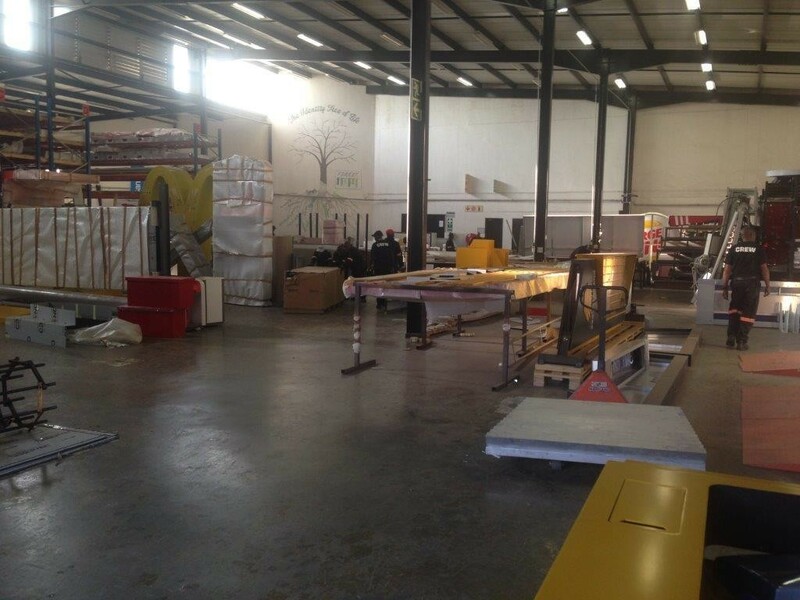 The facility comes with a warehousing component with excellent height with two high roller doors and great yard space with a generous amount of parking bays. The administration block has a ground floor reception area, kitchenettes, ground and first floor offices and several staff amenities all in an immaculate condition. The building comes with 500kva of power. Sign-up and receive Property Email Alerts of Warehouses for sale in Longmeadow, Johannesburg.